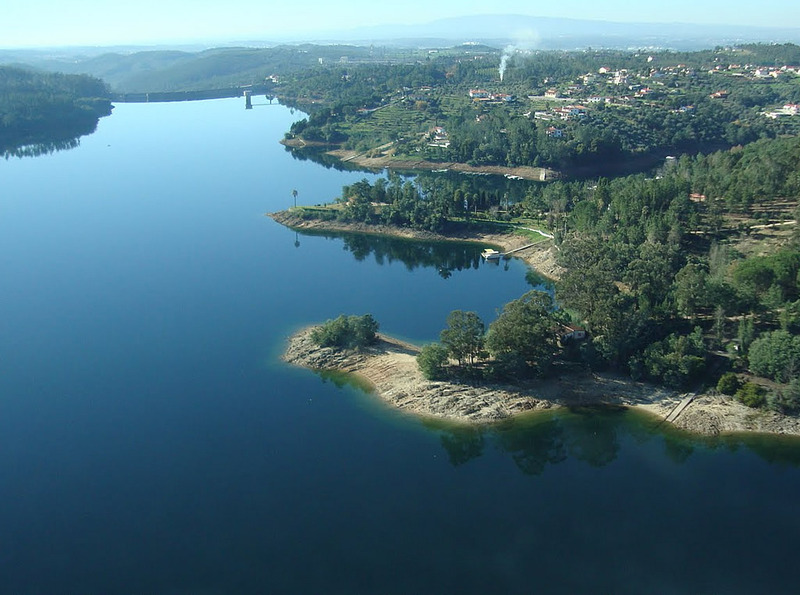 We are located very close to the center, 6 km away from the Templar city of Tomar, 5 km away from Castelo de Bode, 17 km away from the Almourol Castel and 30 km away from Fátima. 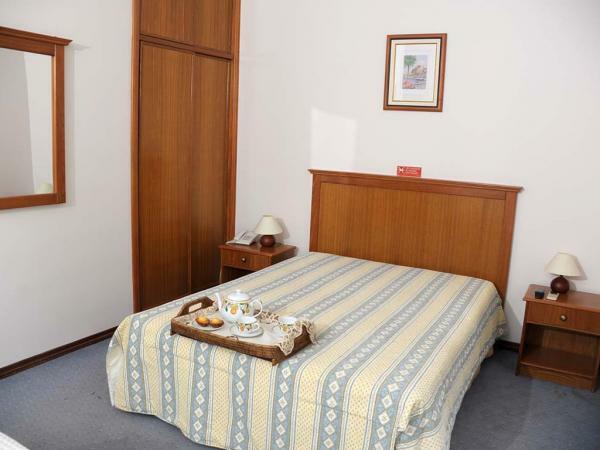 Our rooms are simple, modern and comfortable, made for those travellers who valorize clean and comfort rooms. 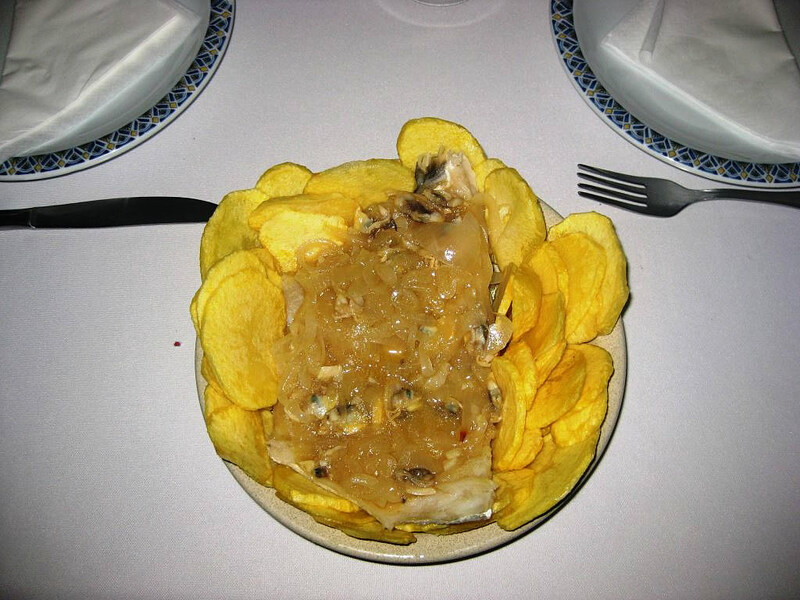 Save with our prices and enjoy Tomar. 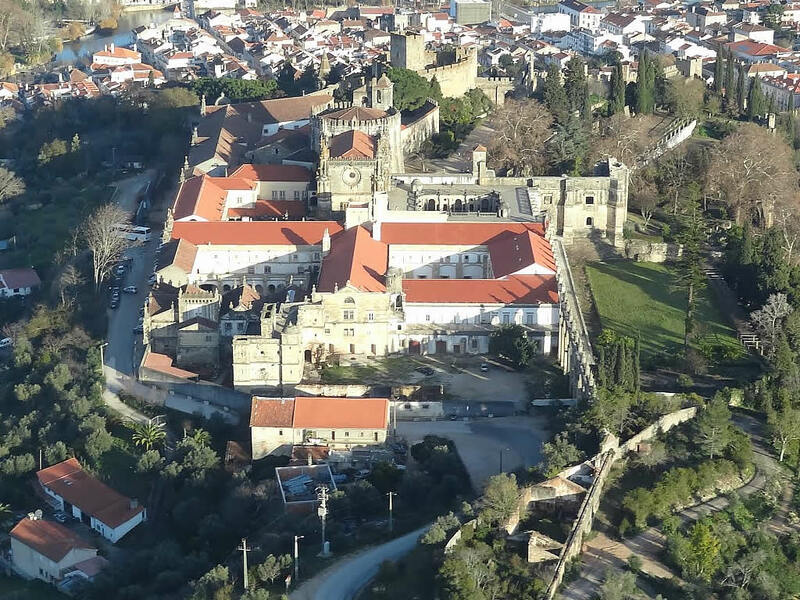 Come and visit the Templar City. 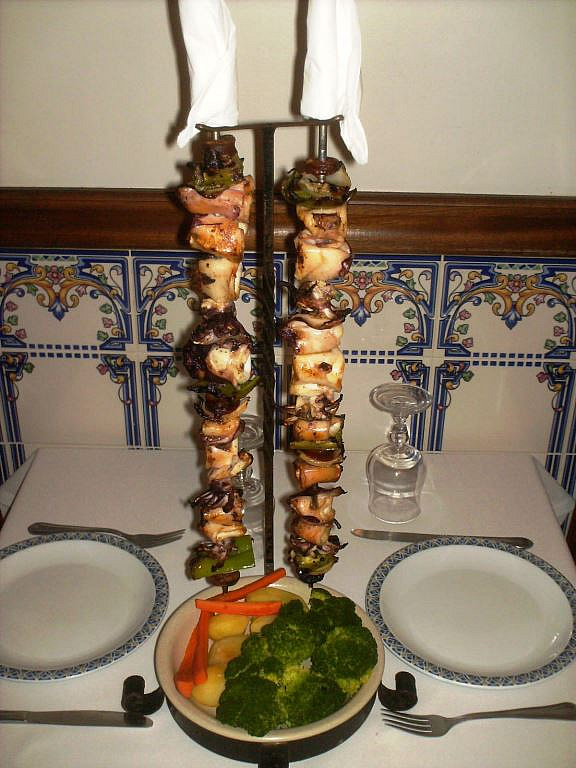 We are the cheapest choice in Tomar! 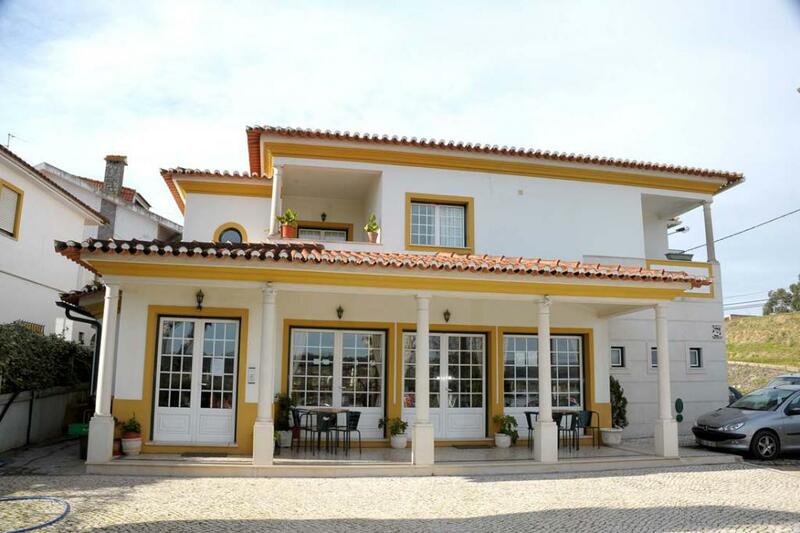 Hotel Ninho do Falcão is located between Tomar and Castelo de Bode. Our hotel has 8 rooms and a restaurant. 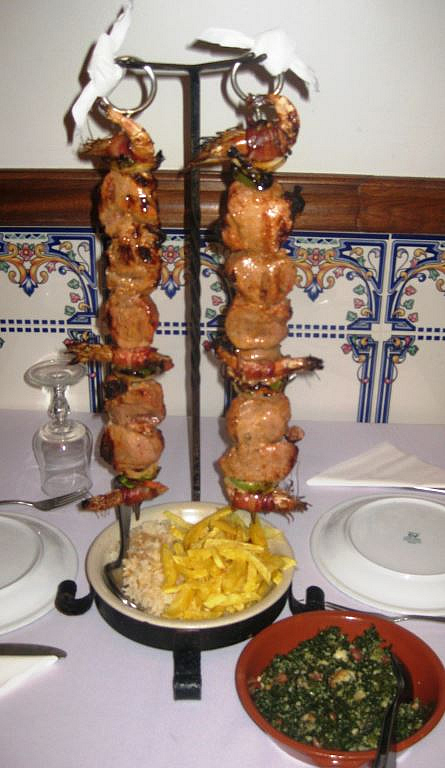 You may as well taste our tradicional cuisine specialities, such as roasted lamb or pork skewer. We have been serving our customers with the utmost dedication for more than a decade. 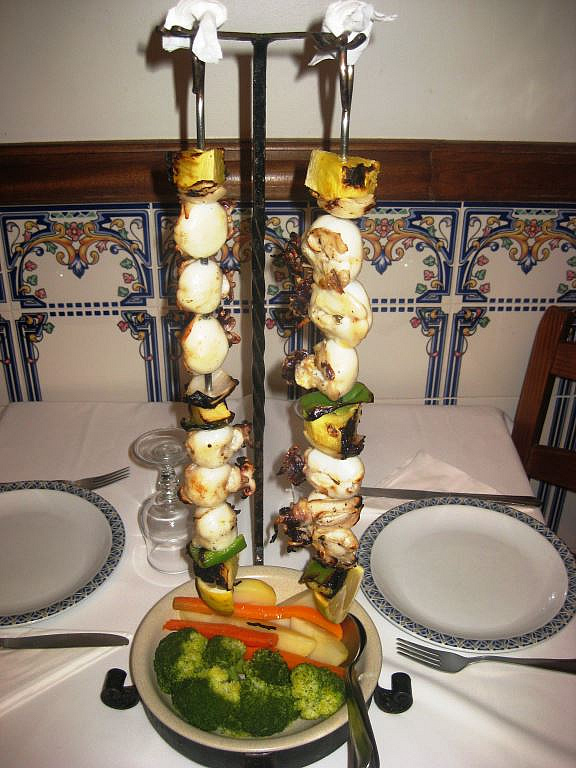 Enjoy a relaxing stay at our hotel and enjoy a nice meal in our restaurant.